You save 21% from the $507 regular price! 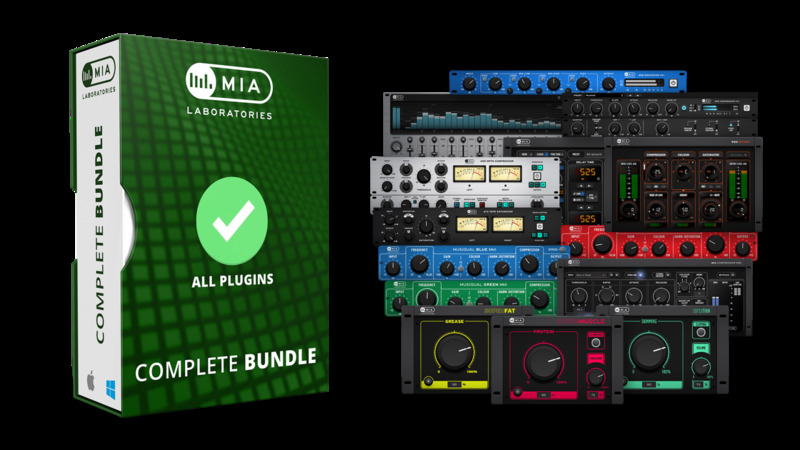 The MIALAB Bundle gives you all the excellent effects that they have released in a cost-saving package. 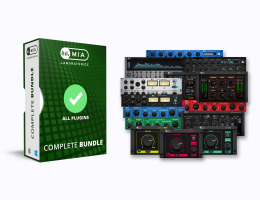 This bundle contains Pi & Phi MkII, Musiqual BLUE SE, Musiqual RED SE and Musiqual GREEN SE. Pi & Phi MkII has to be heard to be appreciated, the closest description one could possibly give, is the overall result of ‘more!’ of everything. The outcome emphasizes the musicality and the amplitude in a psycho-acoustic way, along with smoothing of the harmonics.